When a child is suffering from the effects of anxiety, trauma, abuse, or behavioral problems, he or she feels helpless and vulnerable. These feelings can prevent the child from taking action in taking care of themselves when it counts. In order to ensure a child develops the skills needed to become mentally and emotionally strong and resilient, they must know their strengths. A surefire way to boost confidence and self-esteem for a child is to let the child know that they have qualities that make them strong. This is the My Strengths worksheet. 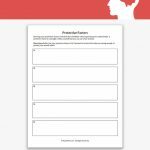 On this worksheet, the child is encouraged to explore the qualities that they possess that make them strong and able to take care of themselves. 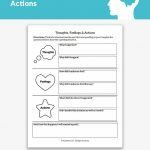 This worksheet is great as an introduction to building confidence and learning how to handle behavioral and emotional issues in a healthy way. It does so by shedding light on the child’s strengths and abilities, and how they can be used each day. 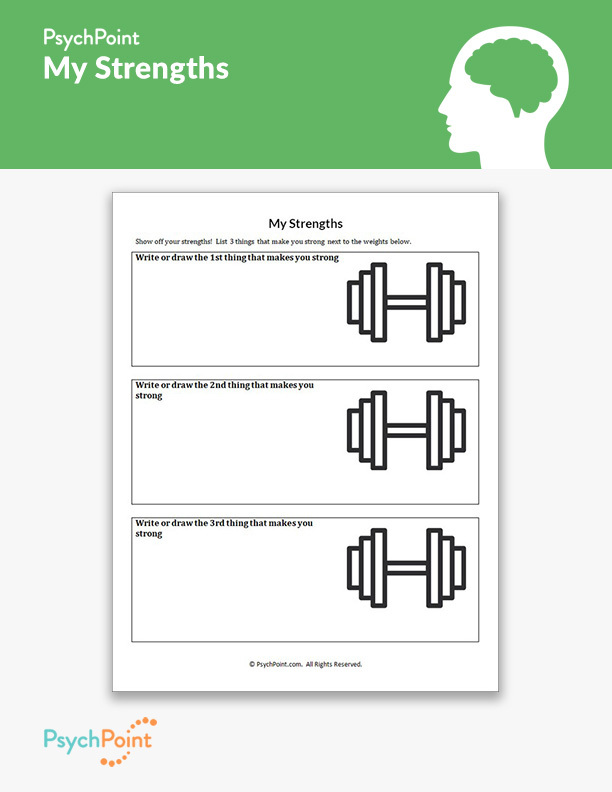 On this worksheet, the client is instructed to either draw or write about 3 of their strengths. 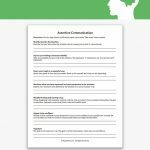 This is intended to begin a conversation about having the confidence to use the strengths to communicate needs and expectations, and what to do if the child feels threatened or uncomfortable. 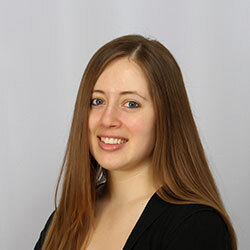 After the client has completed the worksheet, review it with them and apply how the strengths can be used. 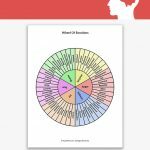 This worksheet is ideal for individual counseling sessions, as the one-on-one time helps the client build confidence and internalize the strengths.